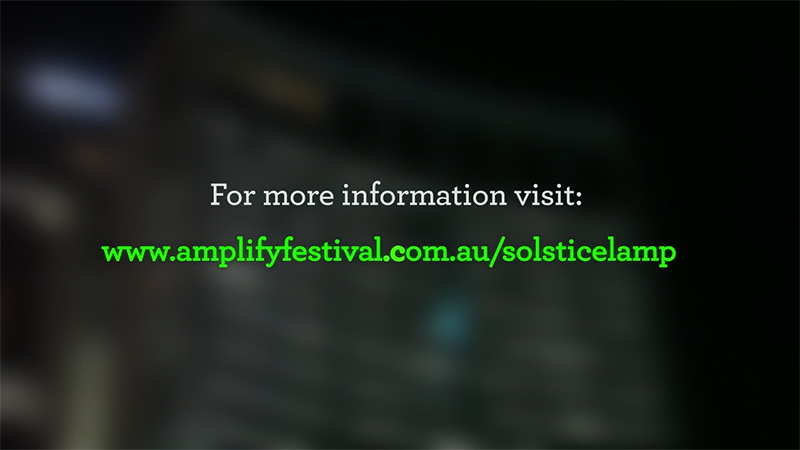 As part of the Amplify Festival project last year, we produced this little video about the “Solstice Lamp” installation at AMP as part of the the 2013 Vivid Sydney light festival. 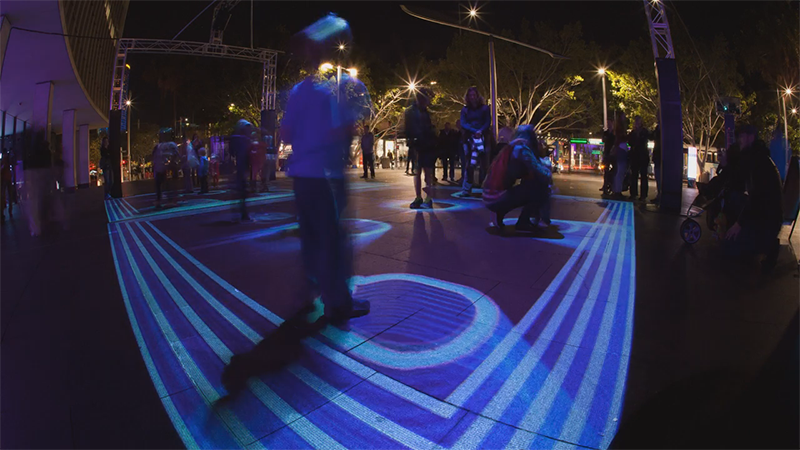 Vivid is a festival of light, music & ideas that takes place in Sydney every winter. 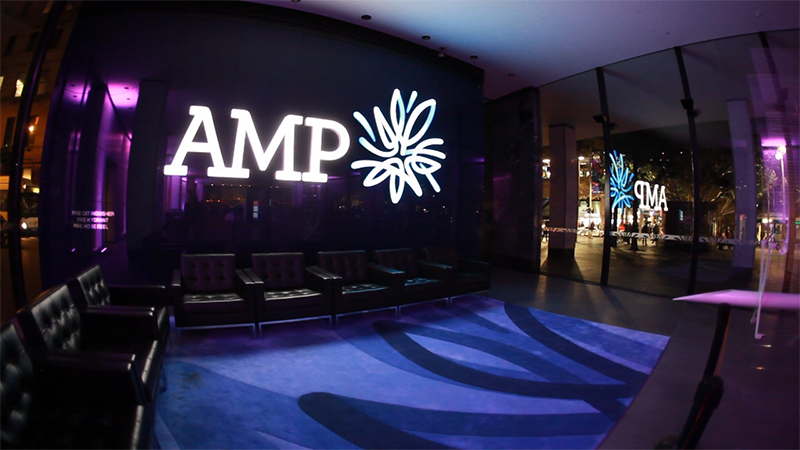 As Vivid partners, Amplify hosted three installations in 2013. 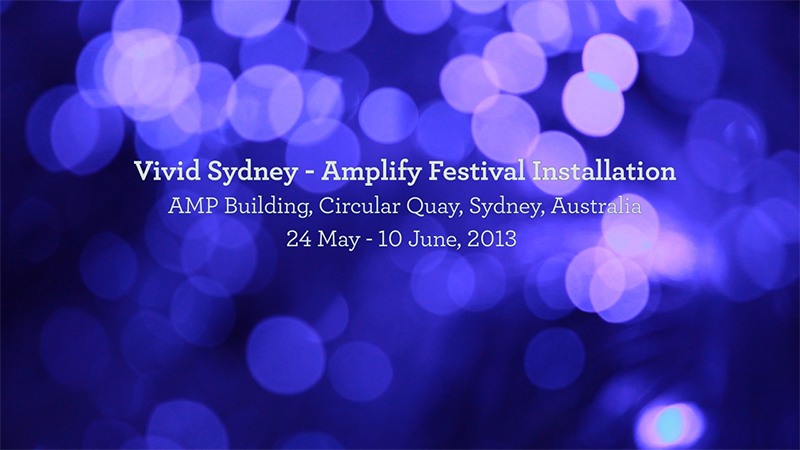 The main installation, on the front of the AMP Circular Quay building, echoed the “Transformation” theme of that year’s Amplify Festival which featured paper cranes as part of the theme. The music and movement elements of the installation blended beautifully to create a dynamic art piece and was particularly loved by kids as they soon discovered that as they moved around the installation area hoops of light followed them and encircled them whenever they stopped. And once a big enough group was formed, the music would change and the theme’s flying paper cranes would appear on the outside of the building and fly off up the building. For us, it was fun to shoot as it leant itself to time-lapse sequences and some low light challenges – a GoPro on the end of a monopod waved above the area and near the laser projection proved fruitful too!